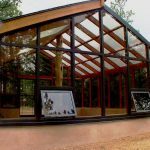 Throughout time and more so today than ever before, the desire and need to have and build a greenhouse has become a forefront priority in the plans for many families and related ventures. Not just any greenhouse but an investment that will last year after year. 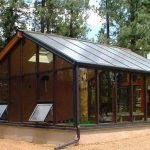 A solar passive greenhouse creates a greenhouse effect that is highly appropriate for most types of plants to thrive throughout most seasons. 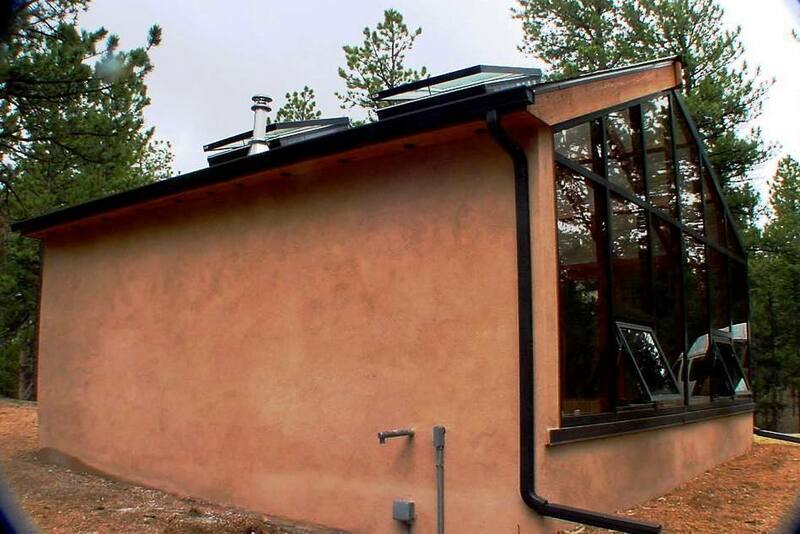 When built with the right components and building materials, growing all year long is remarkably realistic even in mountainous high altitude regions. A solar passive greenhouse provides the right ambient climate to grow crops in a controlled environment. 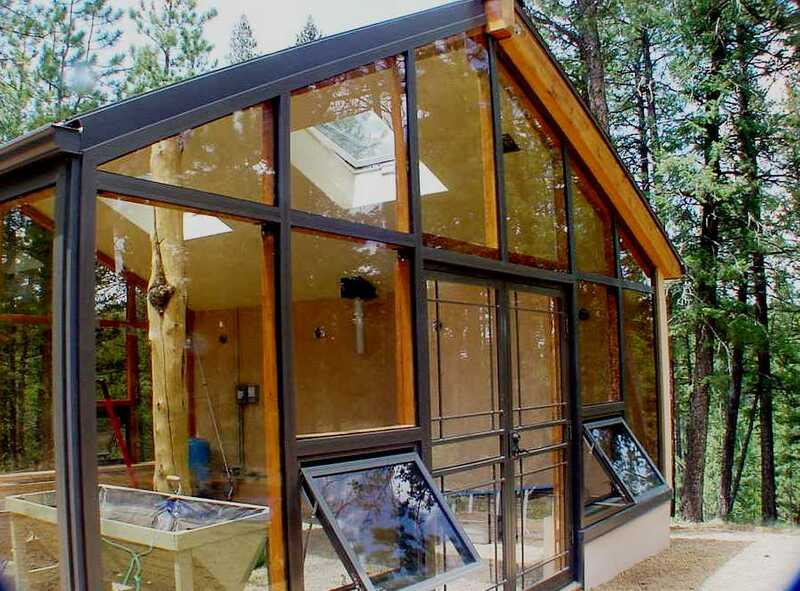 This greenhouse structure can be big or small depending on space and personal needs. More importantly than size is the ability to capture and retain precious solar heat. 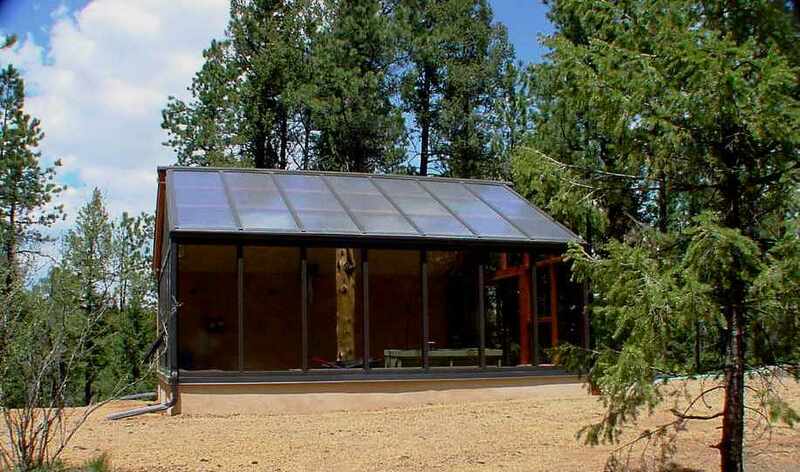 A passive solar design can be highly cost effective. 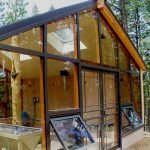 In so much that the need for a steady source of energy such as gas or electricity is kept to a minimum with an effective greenhouse design. 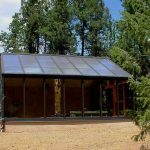 Solar greenhouses serve a more specific purpose than your typical greenhouse does. It does more than collect solar energy. 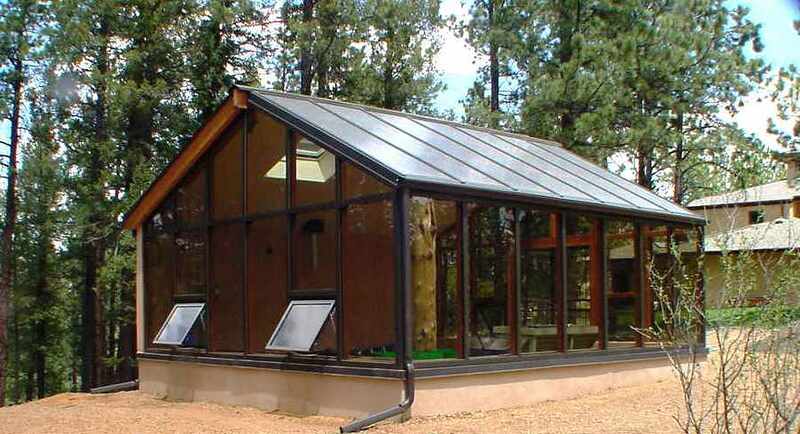 The passive solar greenhouse is capable of storing heat that can be used during the night, overcast days, wet chilly nights and cold, wintry seasons. The most significant difference between the two types of Solar Greenhouses is the fact that the active solar greenhouse utilizes mechanical energy driven means such as fans and pumps. The key is to realize and execute the necessary implementation of materials so that passive solar energy can be captured, retained and dispersed to achieve a controlled environment for growing vegetables and plants. 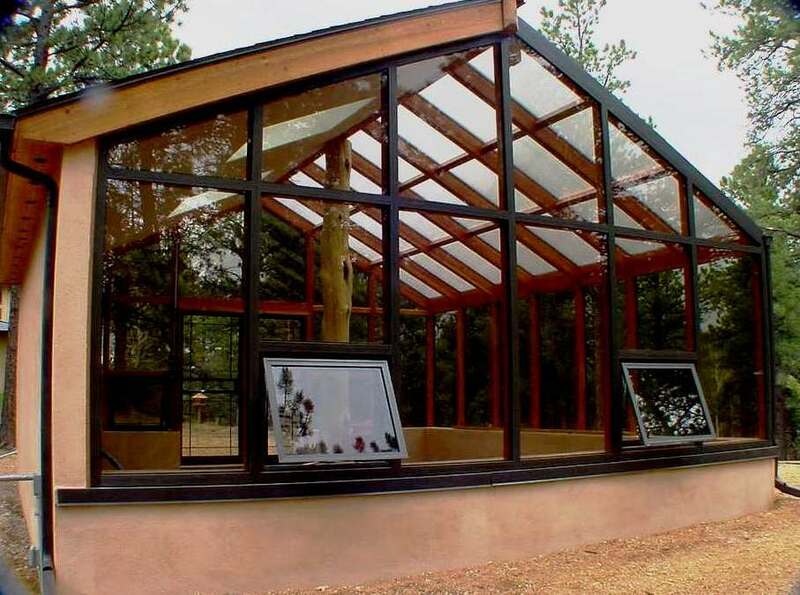 A freestanding greenhouse should run east to west with a south-facing wall and roof glazed to collect the maximum amount of energy from the sun. 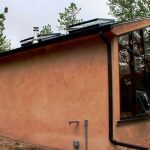 An insulated north wall is the best alternative to retain passive solar energy to minimize heat loss. 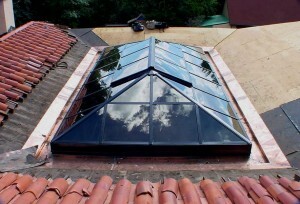 A partially insulated roof with venting skylights that allow for natural convection during the warmer seasons. This is the perfect combination to be able to grow throughout most seasons. These features are what distinguish a solar greenhouse from ordinary ones. Greenhouses can be built with a variety of glazing materials, the introduction of polycarbonate greenhouse panels for the roof and glass for the walls is a highly effective way to control excessive solar rays from overhead direct sunlight which can be harmful to normal plant life. 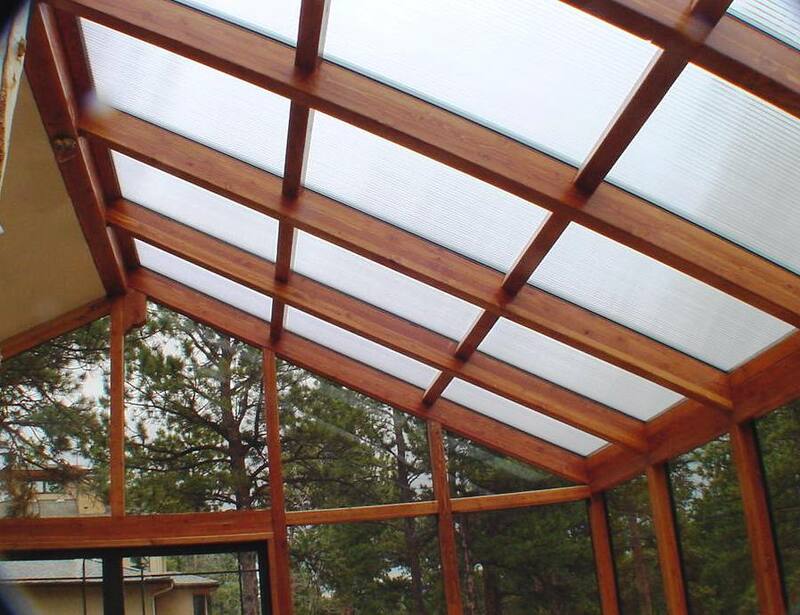 Contrary to popular belief the use of single pane glass versus double pane glass is a bit ambiguous. Double pane glass certainly has its place; however in a greenhouse the use of single pane glass has just as much effect as does insulated double glass. This is primarily due to the rapid temperature changes. 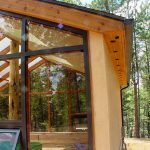 A tightly sealed structure with single glass and an insulated north wall and north roof can retain just as much heat if not more, than insulated glass does. 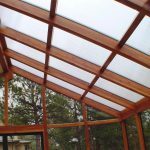 Both types of glass can also lose heat in cold days and nights, which is why the need for solar heat storage is extremely beneficial. 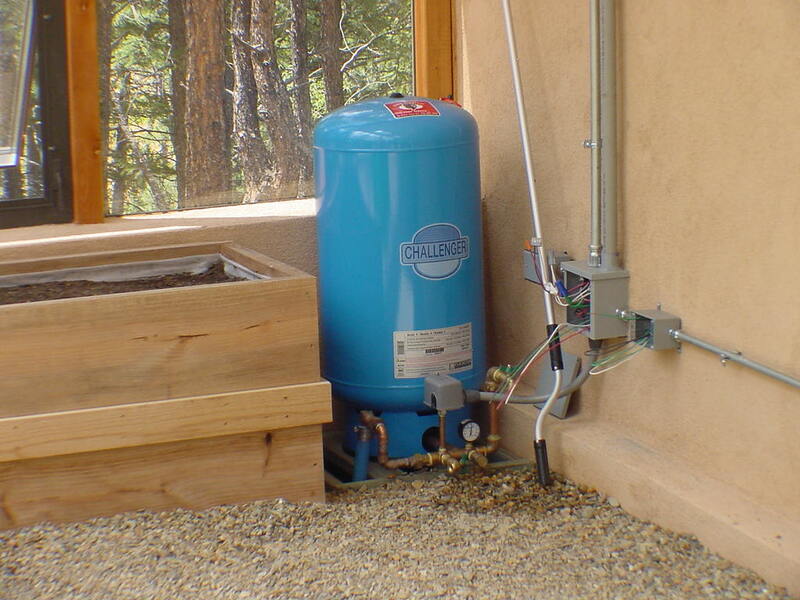 Heating the soil and maintaining constant ground temperature is another important attribute of an active and or passive solar greenhouse. A fully propagated greenhouse that has abundant plant life stores more heat than an empty or partially filled greenhouse. 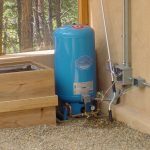 Collected heat storage from other plants and heat collectors can radiate heat throughout the greenhouse keeping the temperature fairly constant. Growing vegetables and plants is a very productive hobby and can be a great supplemental livelihood. It is good way to earn extra income by producing high-valued crops. It is also a good way of contributing to the environment. 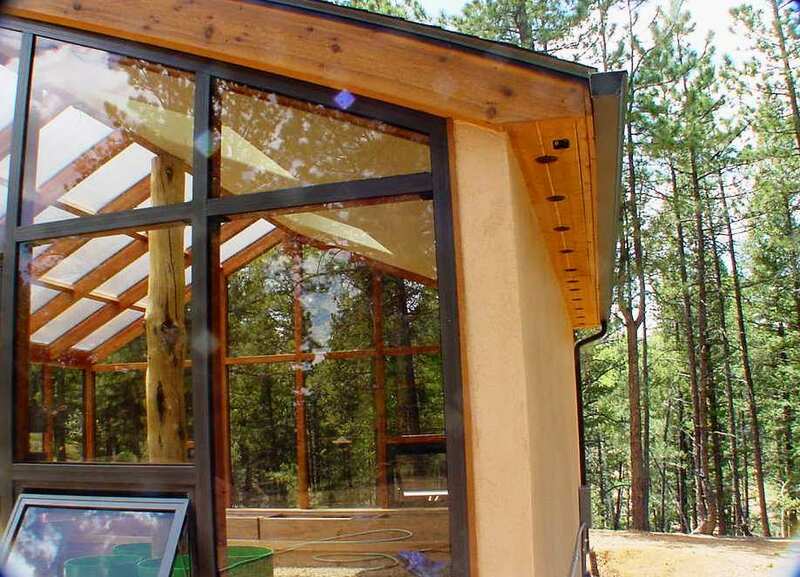 The best way to sustain this endeavor is to build a passive solar greenhouse. 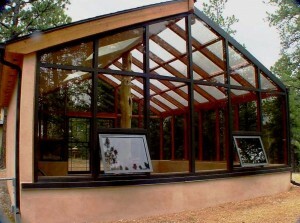 To learn more about the basics of a passive solar greenhouse.